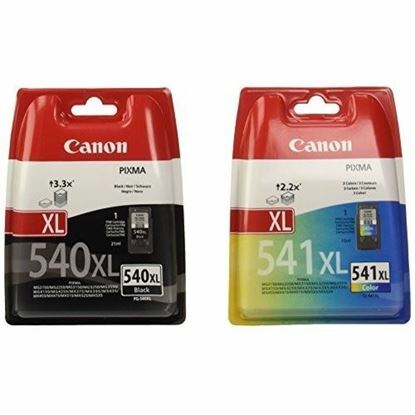 Like your original PG-540XL and CL-541XL ink cartridges for your Canon Pixma MG2150 printer? You'll love our Red Bus branded versions. 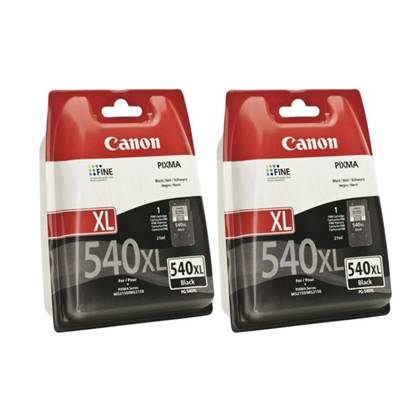 They provide you the same print quality and page yield as the originals... but at a considerable saving to you. They are the original inkjets, just recycled. Save the world, buy Red Bus.